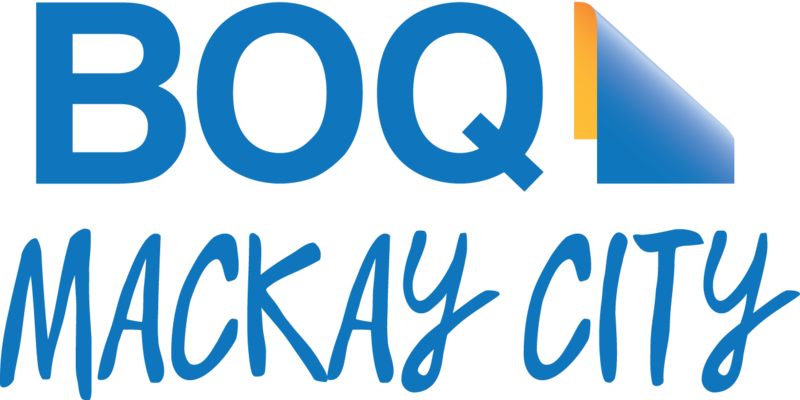 The Mackay Triathlon Club is a community based non-for-profit organisation that promotes health and fitness in a fun and welcoming atmosphere. We aim to encourage the participation of everyone from juniors and beginners to weekend warriors and elite athletes. The combination of swimming, cycling and running various distances is unique to triathlons and poses a challenge to competitors as well as an exciting sport to watch for spectators. This year our club celebrates 30 years (1988 – 2018). For a list of events run throughout the year, please click on the “Events Info’ tab at the top of this page. TEAM OPTIONS: If you do not feel confident enough to complete a full event on your own, then why not grab your best mate and enter as a team. All events except December are open to both club members as well as non-members. Information for each event will be posted on the website leading up to the race date. Alternatively you can click on the ‘Events’ tab for brief details about our regular events. See you at our next local event! Did you Know, the Mackay Triathlon Club is a Good Sports Club! Good Sports works together with local sporting clubs to build a healthier sporting nation! Check it out and be sure to ‘like’ their page on Facebook and check out their Web Page. Dear jenny. I have been thinking about doing something special for the next laura tri. How about Pink swim caps with some revelant signage? What do you think? We will email you to discuss Jeff. Thanks for touching base! Hi. Please email us at mackaytri@gmail.com in regards to joining. I just received news of your clubs 30 year celebrations. Well done. When we organised the first event back in the early 80’s we had no idea that it would grow into the sporting spectacular that it is today. I’d love to come along and be part of the celebrations. We would love to have you attend our anniversary dinner. We will email you!